As I reached the Ranchi airport I had y cab already waiting there to take me to the hotel that I had booked for my stay at the city. I prefer budget travel and hotels so I was looking for an accommodation that could offer me decent services at reasonable rates. 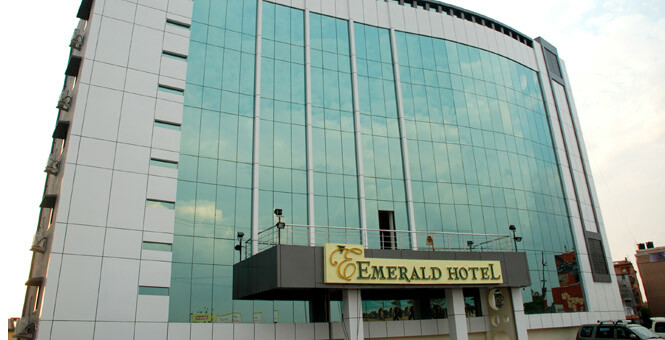 So instead of choosing an extremely luxurious hotel that would burn a hole in my pocket I selected the Hotel Emerald in Ranchi as my abode in the city. The hotel offers a perfect accommodation for those who believe in budget travel. 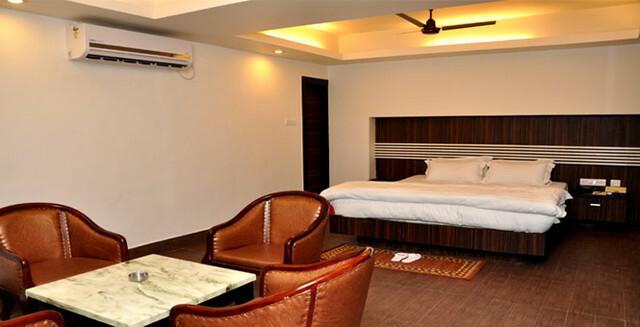 Given the price the services offered by the Hotel Emerald Ranchi are quite value for money. It offers all the modern amenities to its guests to make their stay a comfortable and memorable experience. The hotel is quite strategically located near a couple of famous tourist attractions of the city. 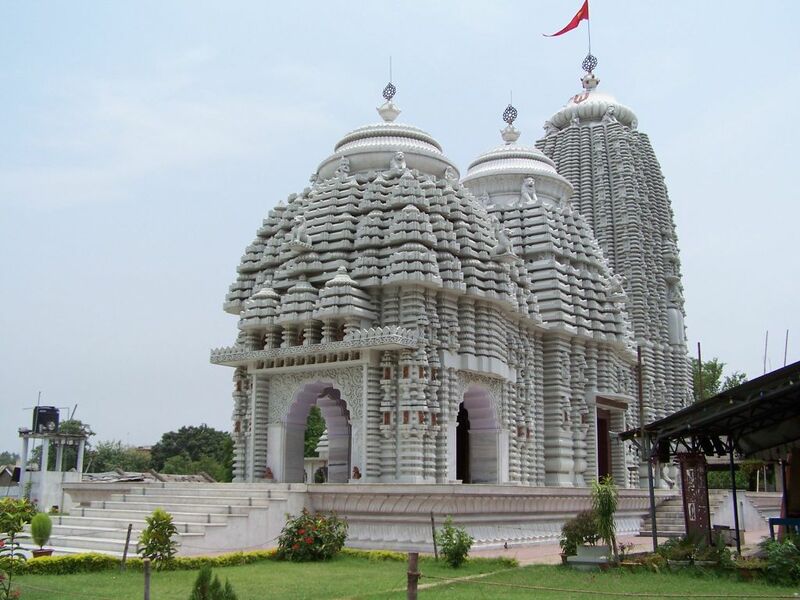 The Jagannath temple and Shiv temple are some of the renowned tourist spots located in proximity to this hotel. Located near to the Hinoo Bridge on the MainRoad, Hinoo the Emerald hotel is a very contemporary hotel that is commutable from all parts of the city via public transport. The check – in time for the hotel is 12:00 hours and you need to check out at 11:00 hours the next day. This five storied hotel comprises of 34 rooms to serve the accommodation needs of tourists from all parts of the country. The hotel rooms are well furnished and spacious with all the modern basic amenities such as free wi – fi connection, air conditioning, in – house restaurant, bar, room service and conference facilities. Hence this hotel serves as a perfect accommodation for both business as well as leisure travellers. The hotel staffs are very attentive and courteous. The hotel’s meeting and conference rooms are well equipped with all the modern amenities such as internet connectivity, projector and enough space to organize a successful meeting. Doctor on call, travel desk, 24 hour help desk and pick up services are also offered by the hotel to ensure a stress – free stay to its clients. I was quite satisfied by the hotel services given the price and was now looking forward to my trip. This entry was posted in Food, Hotel, resort, tourism, Travel and tagged hotel emerald ranchi. Bookmark the permalink.